Reversed polarity can play havoc with a sound system. If two sound sources are emitting the same electrical or acoustic tone or frequency, and one of those sources is in a state of inverted polarity – i.e. out of phase – the two sounds, when combined at a given point, will cancel each other. This drastically alters the sound of a system. 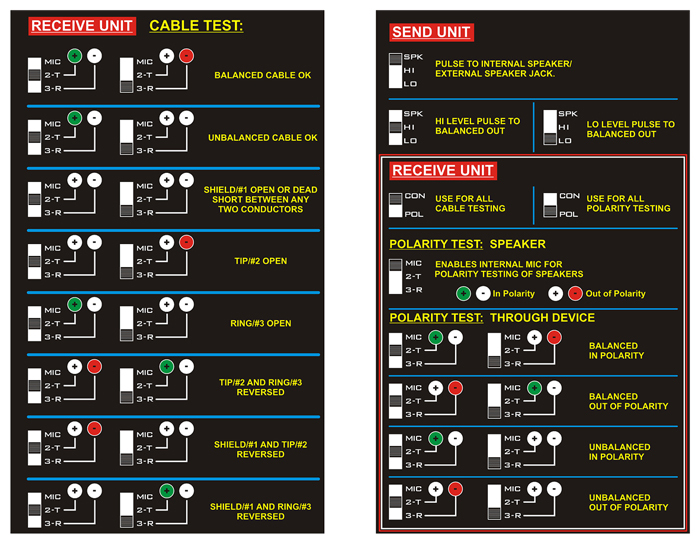 The CRICKET polarity test set is designed for sound contractors, musicians, DJs, PA hire companies and all sound professionals to check the polarity of a sound system each time it is used to insure it is working properly. 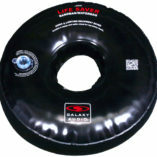 Polarity can be accidentally reversed while soldering cables, adding components to a sound system, reversing ‘Banana’ plugs, or replacing a component in a speaker cabinet improperly, for example. This battery powered CRICKET Polarity/Continuity Test Set makes it easy to determine whether every component in an audio system from patch bay to console to speakers is in or out of polarity. The CRICKET tests balanced and unbalanced cables of up to 2,000 feet in length. 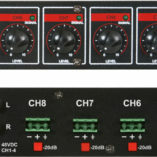 It will drive a “snake” multicore (even one with transformers), and indicate which of a microphone’s XLR connector pins is hot. The CRICKET can also plug directly into a speaker cabinet and drive the components. A glance at the CRICKET’s red and green LED’s can save hours of troubleshooting. No wonder it’s an indispensable tool for sound system owners, operators, installers, and sound rental companies. The CRICKET is a two-piece unit, ‘Send’ & ‘Receive’. 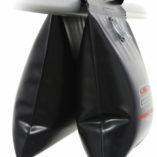 The Send unit generates a ‘pulse’, which is sent through the speaker, cable, microphone, or the device being tested. The Receive unit interprets that pulse and indicates if it is positive or negative. The bottom of each unit has a quick reference guide on how to understand the readings given. The CRICKET Polarity Test Set is easy to use, necessary to own, and affordable. If you work with sound systems, you’ll find it invaluable! The CRICKET will work with distributed load systems where many individual speakers are connected to a single amplifier. Each speaker has it’s own transformer. Common systems are 25 volt, 70 volt, or 100 volt. Pulse Waveform Polarity: Positive-going balanced line output pulse, switch selectable for hi or low level balanced signal with positive pressure produced at the tip of ¼” jack and pin 2 of XLR jack. 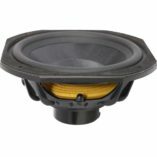 Speaker Output Pulse: Accepts 2 ohm (or greater) load with positive pressure produced at the tip of a ¼” speaker jack and positive terminal of an internal speaker. LED Indicators: Green: indicates positive-going pulse polarity with power switch in “ON” position and battery status with power switch in “BAT” position. Red: indicates negative-going pulse polarity. 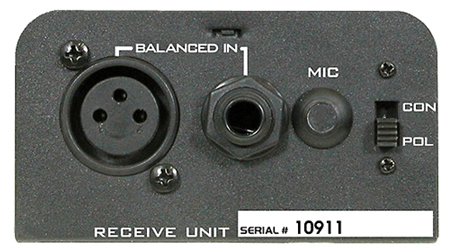 Detection inputs: one ¼”, balanced; one XLR, balanced. Switches: Internal microphone for testing speaker output. 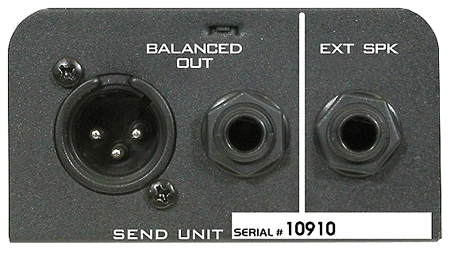 Polarity/Continuity Test: Female XLR pin 2,3,1 continuity; ¼” jacks: tip, ring, sleeve continuity.